A set for quick and fast addition of bass to your audio system. 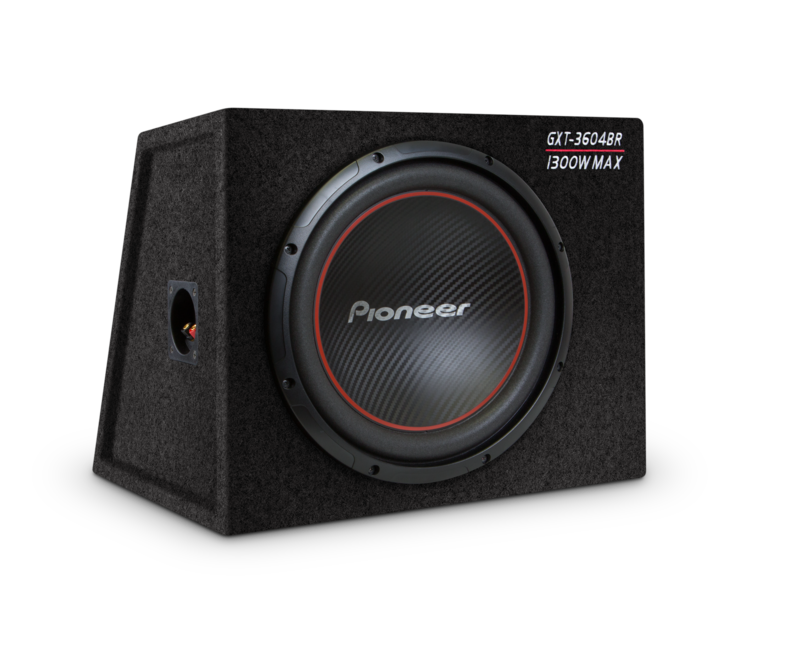 It consists of a passive enclosed subwoofer based on a Pioneer TS-W304R woofer in a closed enclosure and a 2-channel amplifier GM-A3602. 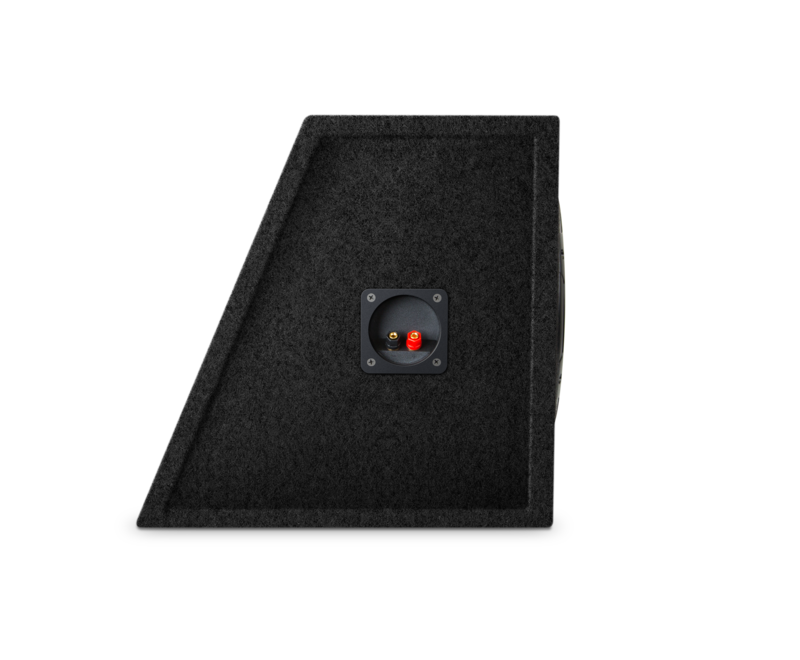 The subwoofer enclosure is made of strong water-resistant plywood. The volume is designed for obtaining high output while providing maximum bass accuracy. The diffuser is made of a patented composite material IMPP which ensures bass generation without distortions even at critical volume levels. 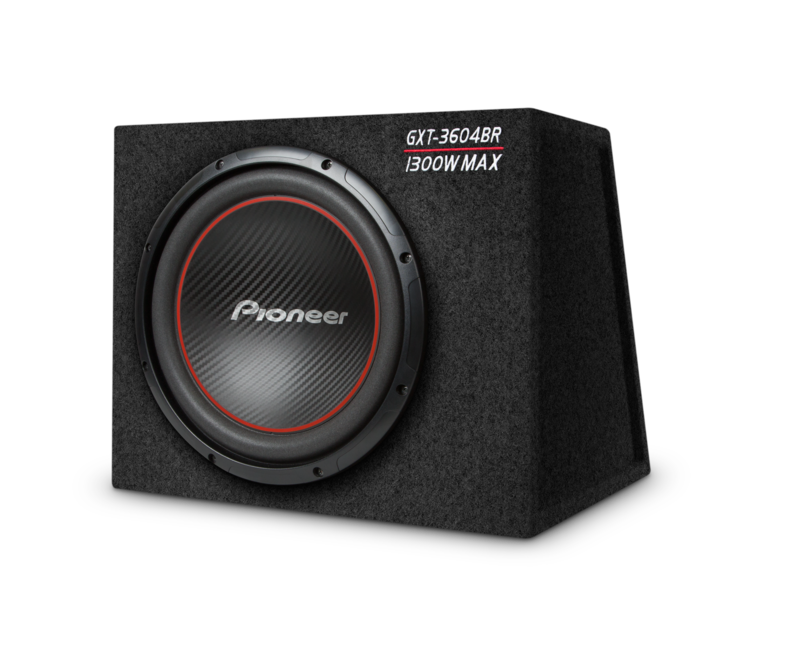 The maximum subwoofer power is 1,300 W. Bridge connection to an amplifier with maximum output power of 400 W is optimal for this subwoofer. The set provides clear and powerful bass with minimal installation costs.